Serving up Burgers, Souvas, Fish and Chips - The Burger Company in Ballarat has become a local favourite. For lunch and dinner and drinks and take away, or catering, The Burger Place is a great venue. Dine inside or outside. The famous menu is full of mouthwatering burgers and sides and the drinks menu is equally impressive. 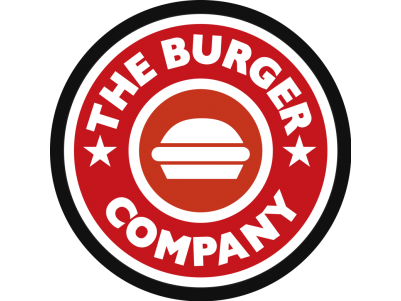 Friendly staff and great service round out the experience at The Burger Company.